In a specialty food business, you know; if you cannot sell your product, why make it. Your business survives on sales. 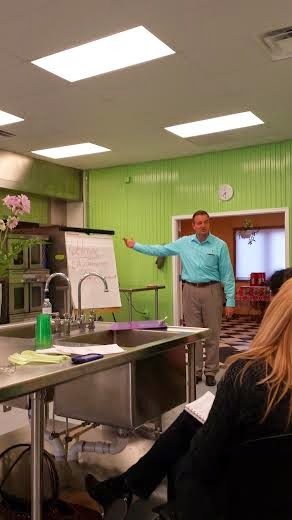 David Graham’s excellent talk at Facility Kitchens’ spring pow wow cleared up two sales techniques on the path to more sales of your product. 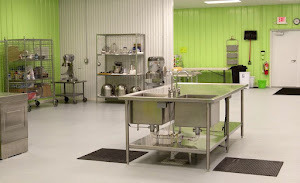 Can anyone selling specialty foods deny, that sales aren’t our big challenge? Check out David Graham’s web site, www.pinnacle.sandler.com; his business trains in sales and has a weekly open house for you to talk with him about your sales situation. about such a big topic, and thank you to all who came for our spring pow wow. We hope you enjoyed it.